If you are looking for a mount that would not block your windshield or obscure your view of dashboard screens, look no further! 1. Please be aware of where your car lighter port is. It may not be practical for all vehicles depending on the location of the lighter input. 2. 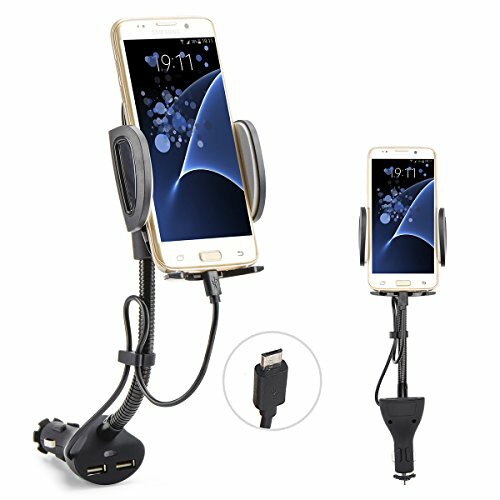 It is advised to use the phone mount charger in car with a vertical power outlet for large screen phones. If you have any questions about this product by AUOPLUS, contact us by completing and submitting the form below. If you are looking for a specif part number, please include it with your message.